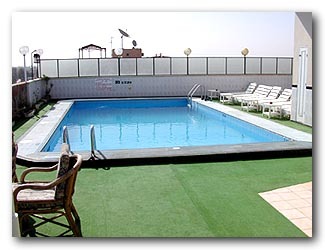 St Joseph Luxor is a three star hotel has 75 comfortable rooms which all overlook the Nile. All rooms consist of a double bed, air-conditioning, telephone, cable TV, direct phone, music channel, minibar, work desk, safe deposit box, smoke alarms and sprinklers. Private shower or bathtub and WC. 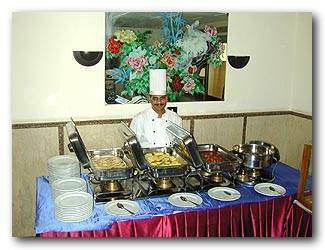 In the hotel you can find following facilities: Nice restaurant where you can enjoy your breakfast and dinner. East&west bank of Luxor, Cairo, Alexandria, Aswan, Western Desert, Sinai (Red Sea) and more. Transfers to and from the airport can also be booked through us.